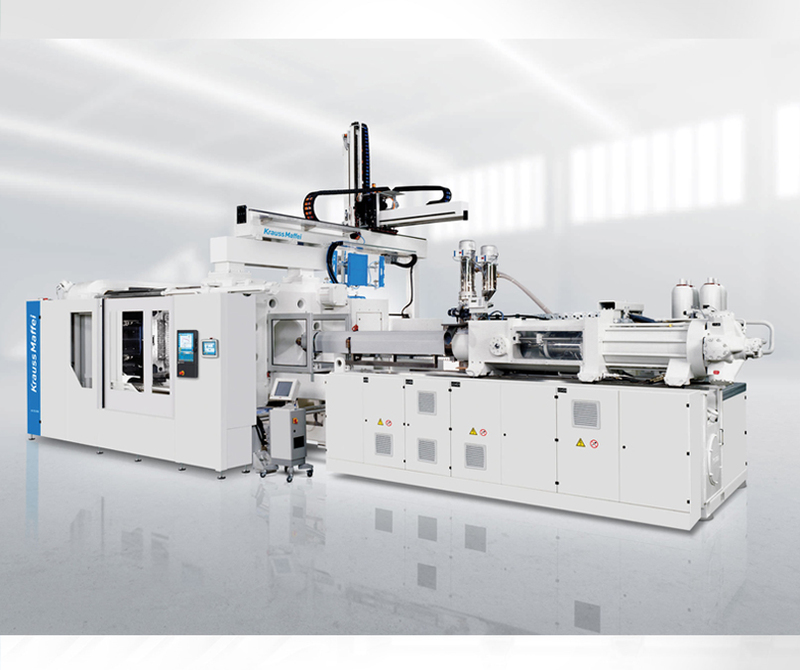 The Global Hydraulic Injection Moulding Machine Market Analysis 2018 – 2022 gives a comprehensive analysis of the market standard, geographical regions, market key vendors, Hydraulic Injection Moulding Machines end-user applications and products. It also gives an industry forecast based on the historical and current market trends. The report studies major geographies across the globe that influence the growth of the hydraulic injection moulding machine market. It also studied growth factors, industry drivers, restraints, production techniques, latest market trends, hydraulic injection moulding machine market challenges and opportunities for beginners and established players in global hydraulic injection moulding machine market. The report provides details of various companies in the hydraulic injection moulding machine market in the form of company outlook, hydraulic injection moulding machine product portfolio, key innovations and development and marketing strategies adopted. The companies listed in the report are Engel, Demag, Arburg, ATEC Plastics, Boy Machines, Sumitomo (SHI) Demag, Asian Plastic Machinery, KraussMaffei, Milacron and Toshiba Machine. The research encompassed various techniques and vast resources for a decisive judgment on the future of the hydraulic injection moulding machines market. The reports targets leading market players about sales, volume and profit earned over the forecast period of 2018-2023 and predicts the market share across the Americas, Europe, the Middle East and Africa and the Asia Pacific. It aims to identify buying trends in both developed and developing economies. The study has been separated into market size, share, trends, sales and growth rate and provides a clear understanding of the industry so that players can realise and learn of the driving forces, whether it prohibits or promotes, behind the hydraulic injection moulding machines market to anticipate its future impact. The report sheds light on key factors such as future marketing strategies and investment opportunities. Enquire for the global hydraulic injection moulding machine market report here. Plastic & Chemical Trading together with international partner KraussMaffei Berstorff deliver world-class plastics, injection moulding, and extrusion solutions.